The word Bom Jesus means the Good or the Holy Jesus. 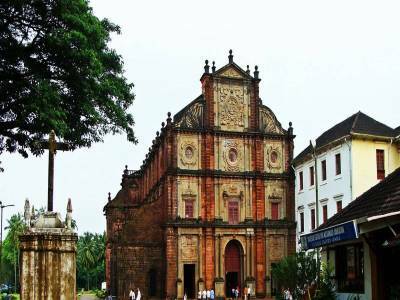 The church is located in the Old Goa of the Goan province, the earliest settlement of Portuguese voyagers in India. 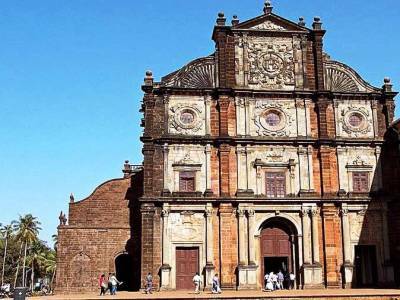 The Basilica of Bom Jesus was built as a memorial of St Francis Xavier who was the most ardent and devoted follower of the God and one of the key cornerstone of Portuguese colony and the prophet of doctrine of Christianity. 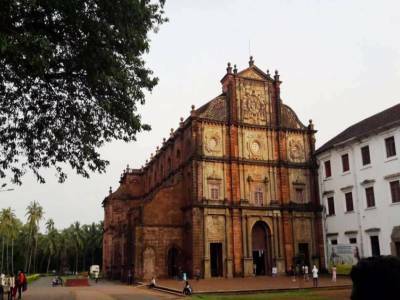 The church is one of the oldest churches in India built under the order of archbishop Dom Fr. Aleixo de Menezes. The construction started in 1594 and the inauguration was done in 1605, and this year also marks the calendar year for the propagation of Christianity in India. The church holds the mortal remains of the revered St Francis Xavier. The Basilica of Bom Jesus is one of the architectural marvels of European renaissance for the style adopted to build it was Baroque arts & architecture. The gothic framing, the transcending pillars and arches, the gilded altars, decorated walls and ceilings always have a mesmerizing effect on the visitors. This 400 years old church is not very in the ruins and still stands tall in its former glory and peace. 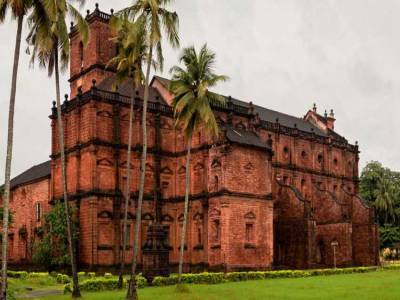 The Basilica of Bom Jesus in Goa has been designated by UNESCO as a World Heritage Site. 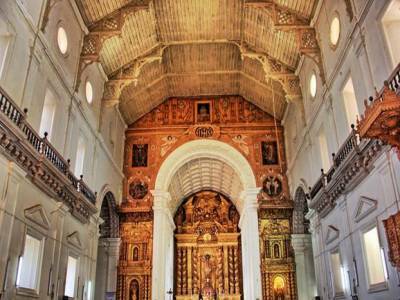 The church is a great tourism destination for people visiting the good old Goa. Get quick answers from travelers who visit to St Francis Xavier Church.